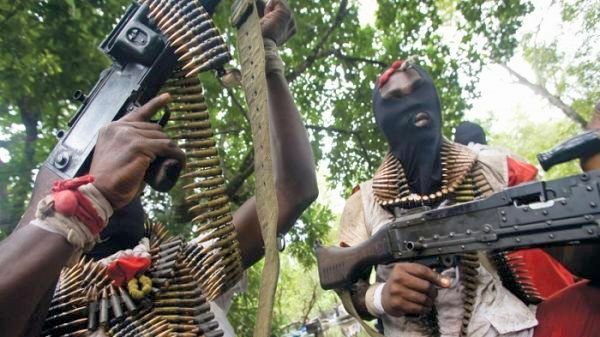 At least four people have been feared killed by unknown gunmen in Aluu community, Ikwerre Local Government Area of Rivers State. DAILY POST gathered that gunmen, who are suspected to members of a cult gang, invaded a beer palor within Omuada village in Aluu, Friday night and opened fire on their targets. The hit was directed at a group of boys drinking on a table, alongside a female. An eyewitness to the incident revealed that the gunmen struck shortly after he left the scene to receive a call. He identified three of the victims as members of a rival cult. Spokesman of the Rivers State Police Command, Nnamdi Omoni is yet to react to the development as at press time.